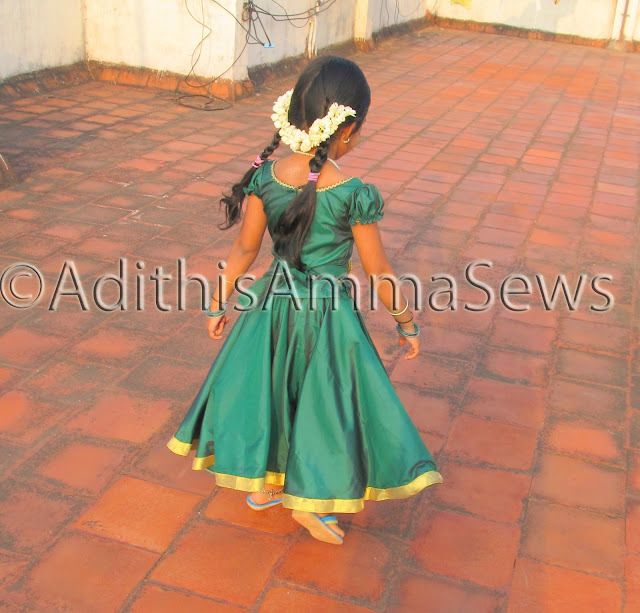 Adithis Amma Sews - Cute Confessions of a Sew Addict: Navarathri Day 3 - Action Shots + Vote for please! 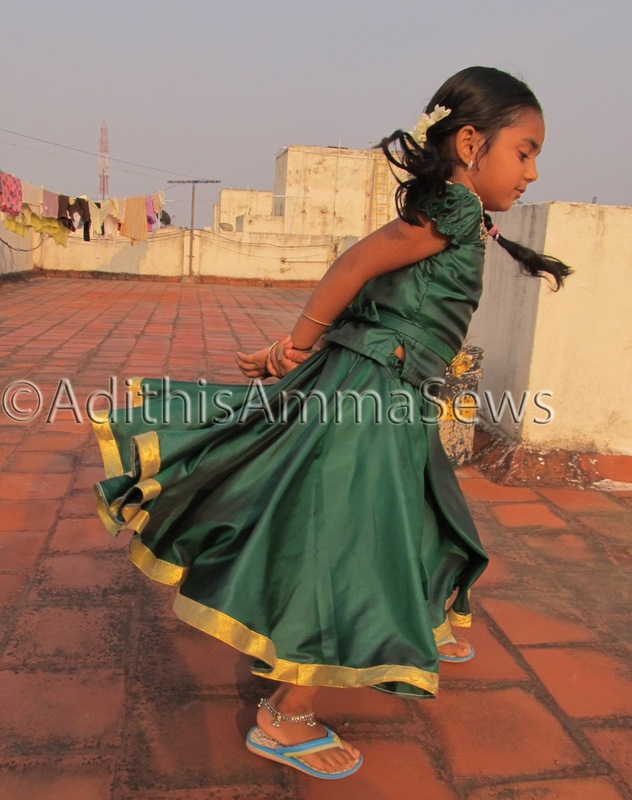 Navarathri Day 3 - Action Shots + Vote for please! 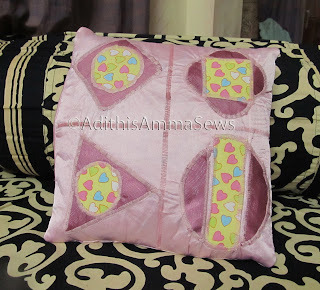 Vote for me at the Retro Pillow Challenge, the voting is open from 1st Oct - 31st Oct, you can case one vote per day! Mine is tagged as Lakshmi's , for those of you missed the Retro Pillow Entry post, here is a recap pic of the same! That dress is so pretty! The ricrac edging at the neck makes her look like a princess. wonderful work! hehe voted for you today! 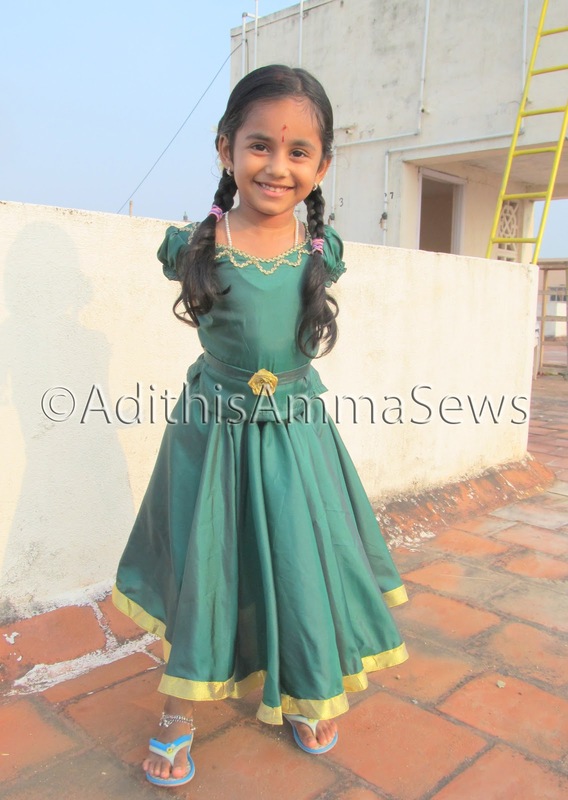 love Adhiti's second pic!